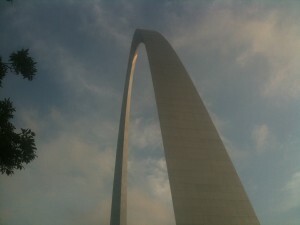 We discovered Dad’s Original Scotch Oatmeal Cookies while visiting the famous St. Louis Gateway Arch two summers ago. These unassuming cookies we bought at the gift store appeared to be just your average cookie, something to snack on until we had supper later that evening. We were pleasantly surprised how delicious these crispy, brown sugar oatmeal cookies tasted. After researching, we were disappointed to find out that these cookies are only sold in the St. Louis area. However, you can order them online. This year, we wanted the experience of visiting the actual bakery, Dad’s Cookie Co., where the cookies are sold. Once again, these unassuming cookies originate in an unassuming bakery. This location is over 100 years old and carries a lot of history with it. Upon visiting the bakery, it was not what we expected (very small and not updated). However, it was an enjoyable experience that surprised us just like the cookies did. 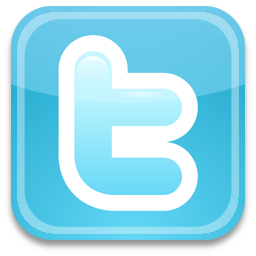 If you visit the actual bakery, they bag up the cookies the way they always have: in a brown paper bag tied with string. And you get a much better deal on the price: 1 pound of cookies (we got 35-36 cookies) for $3.69 plus the cookies they sell out of their cookie barrel in the store are larger cookies than the pre-packaged ones they sell online. We were pleasantly surprised again! 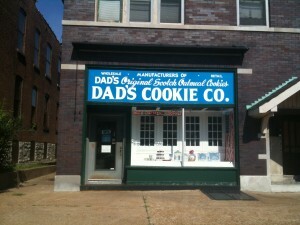 I talked to a St. Louis local earlier this year and found out she has relatives who make it a point to get Dad’s cookies every time they come to visit. After reading online, there are Dad’s Cookie Co. fans all over the country. I told the local lady that these cookies remind me of ones my mother used to make when I was growing up. She said a lot of people say that! 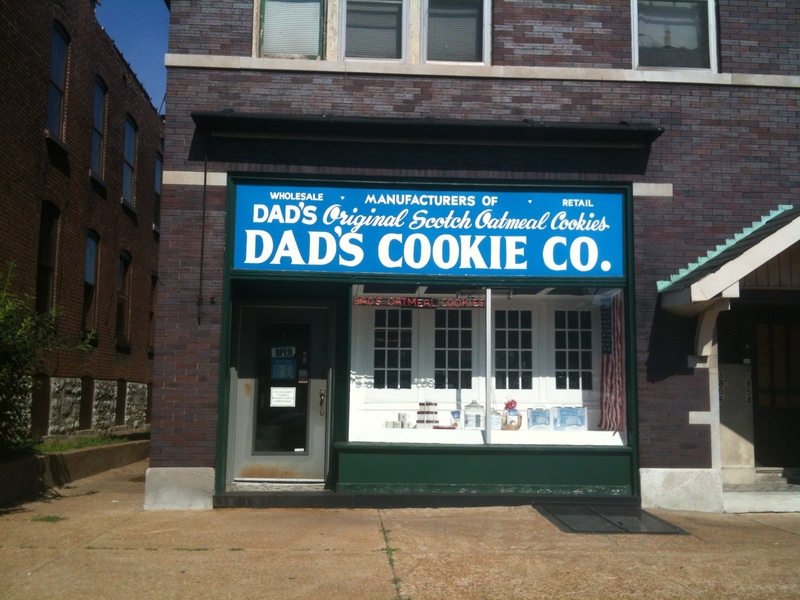 Here’s what I wrote about our first encounter with these famous St. Louis Cookies, Dad’s Original Scotch Oatmeal Cookies.